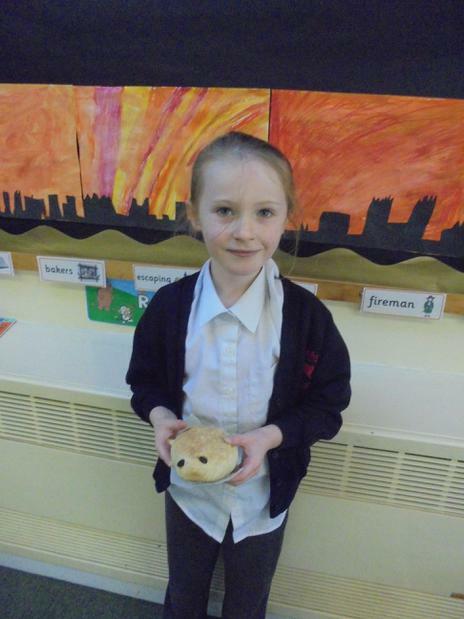 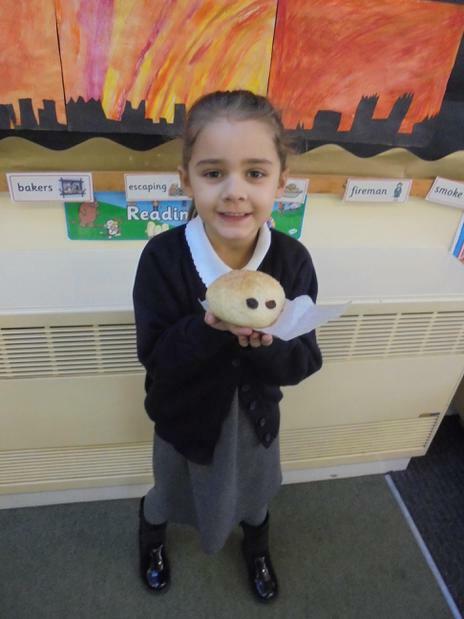 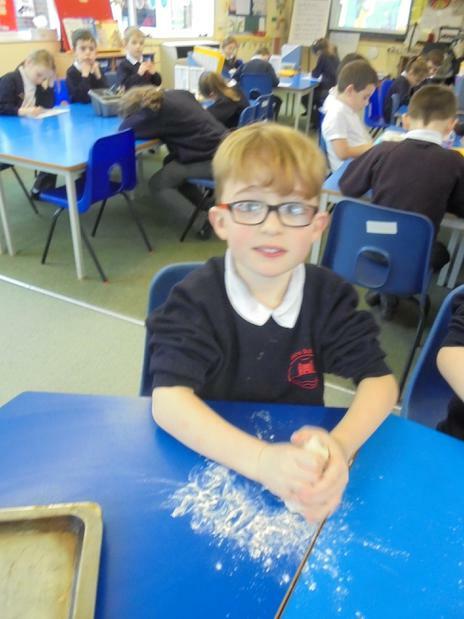 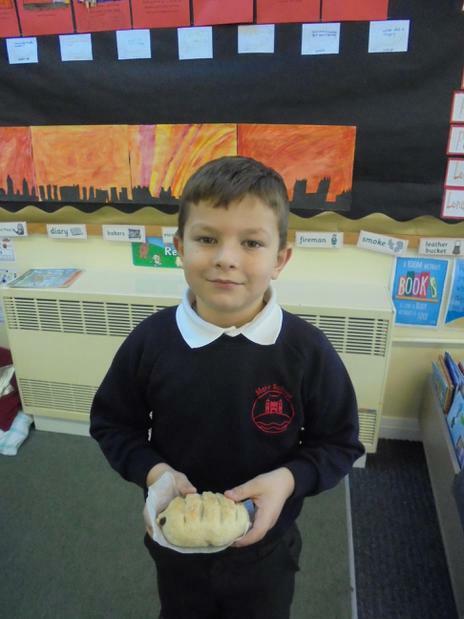 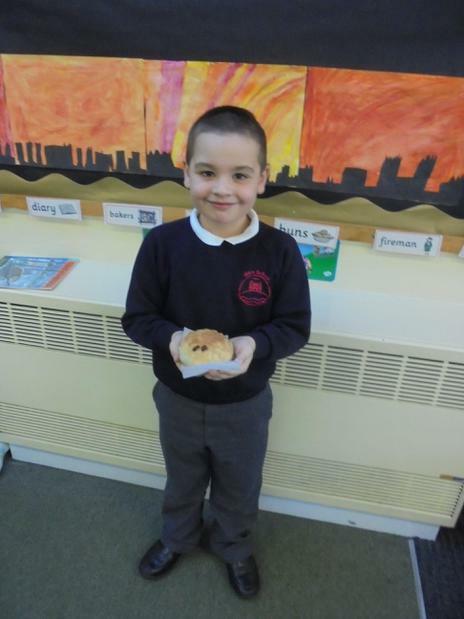 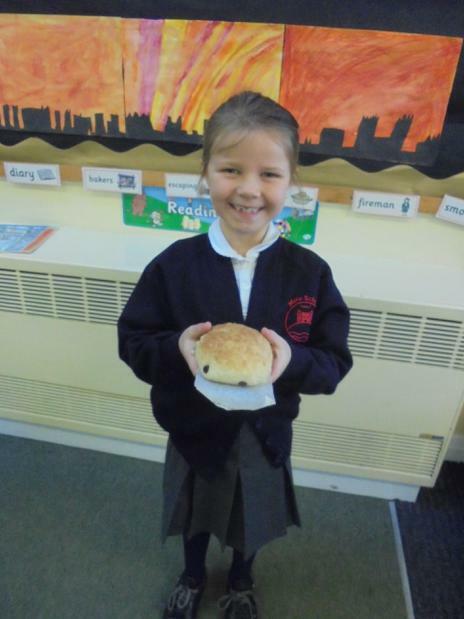 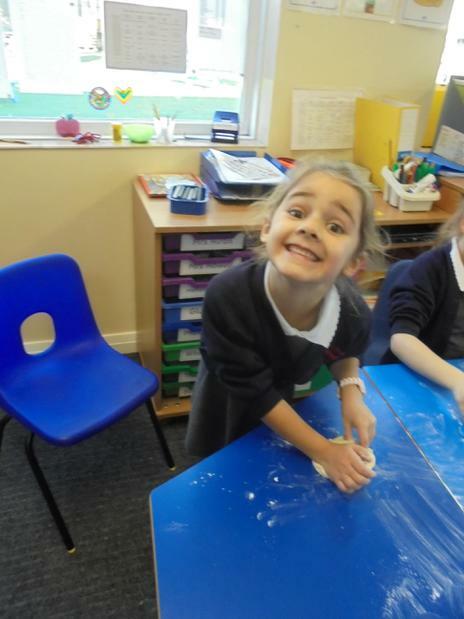 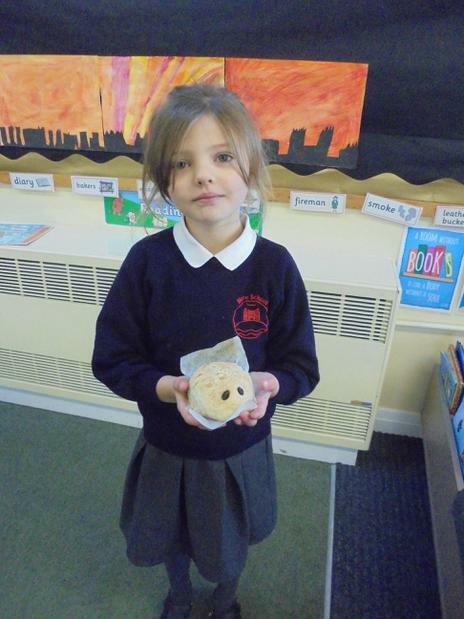 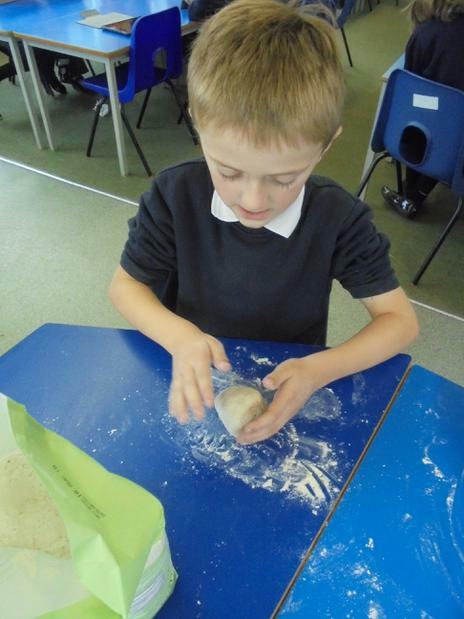 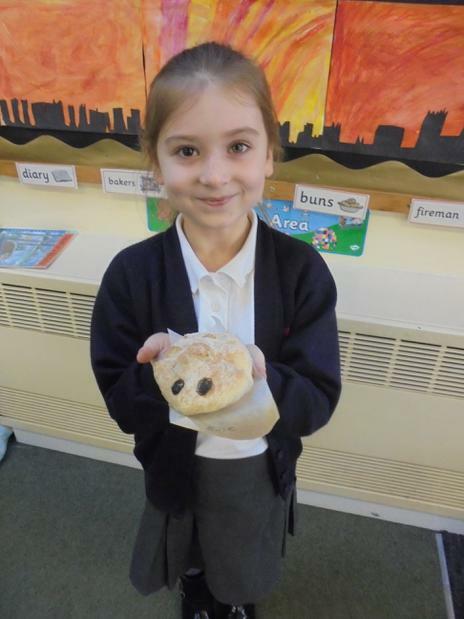 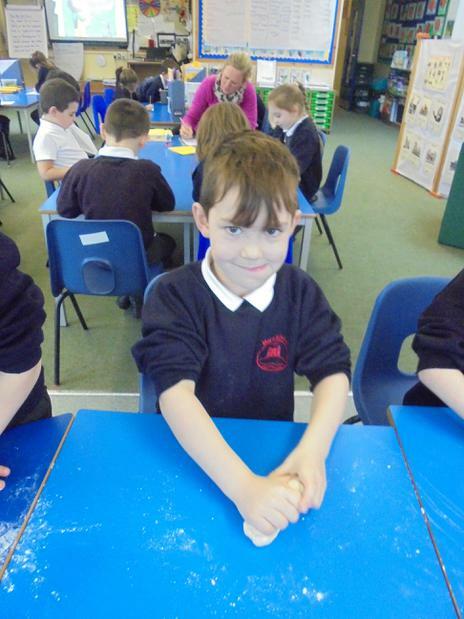 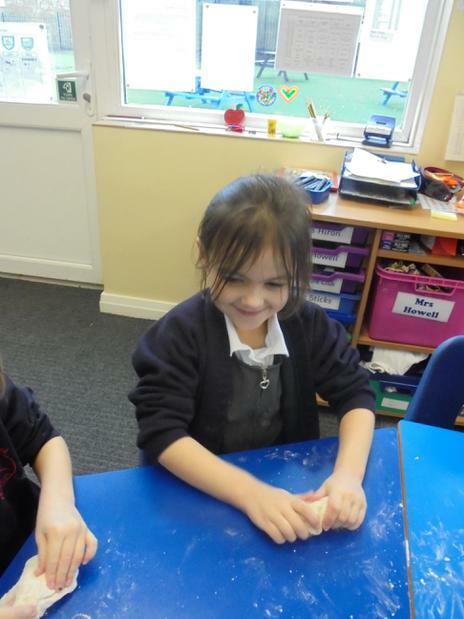 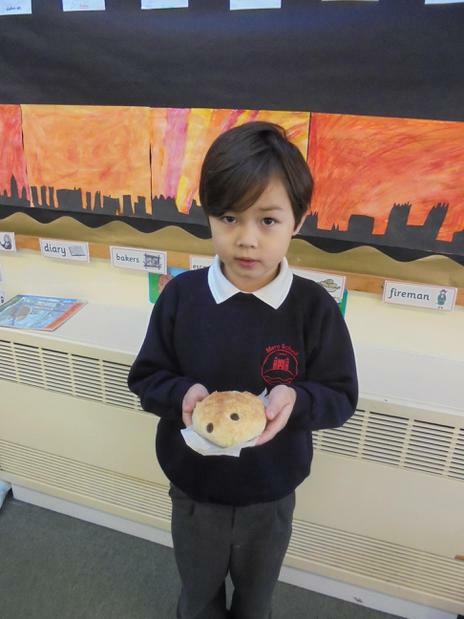 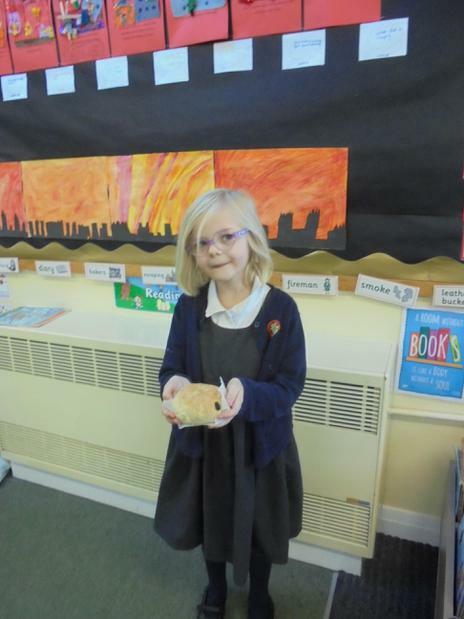 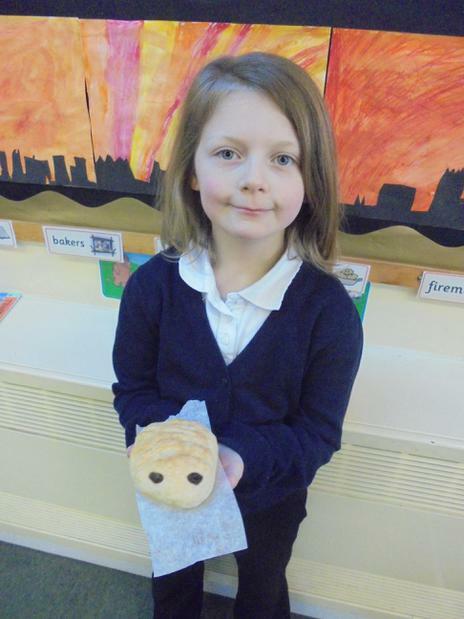 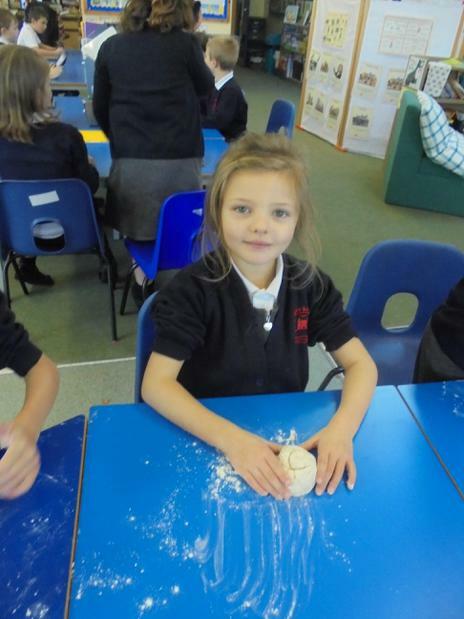 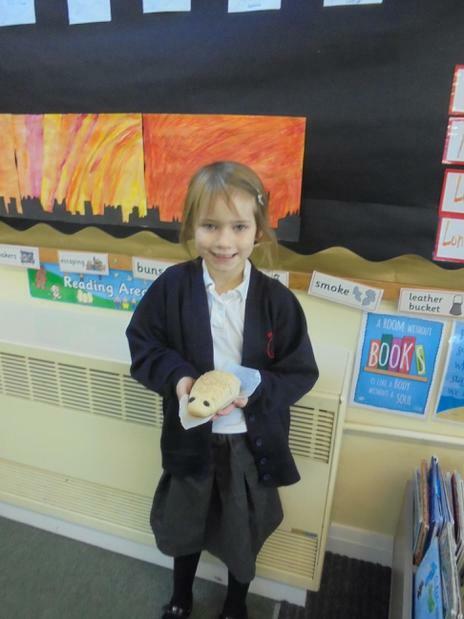 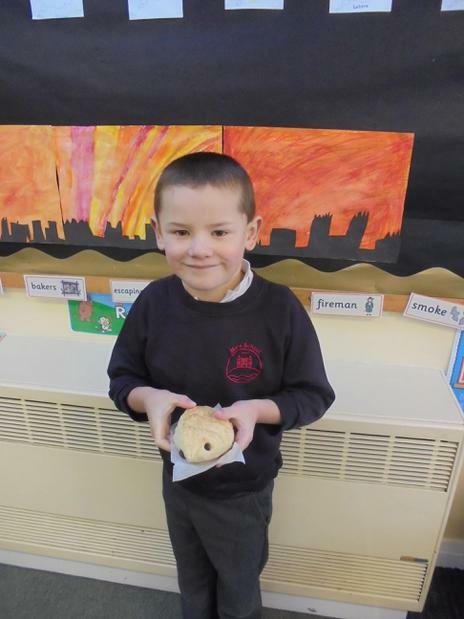 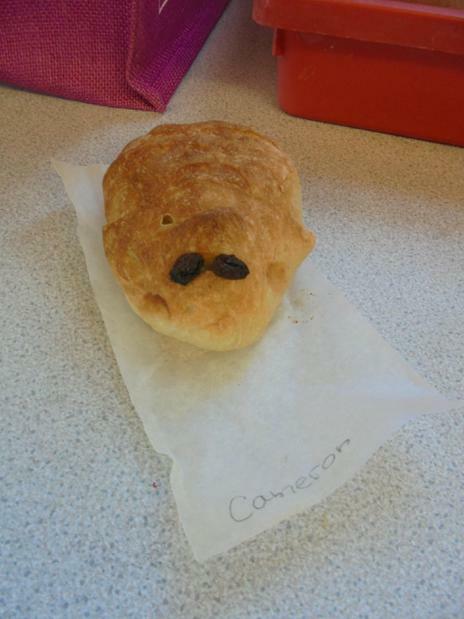 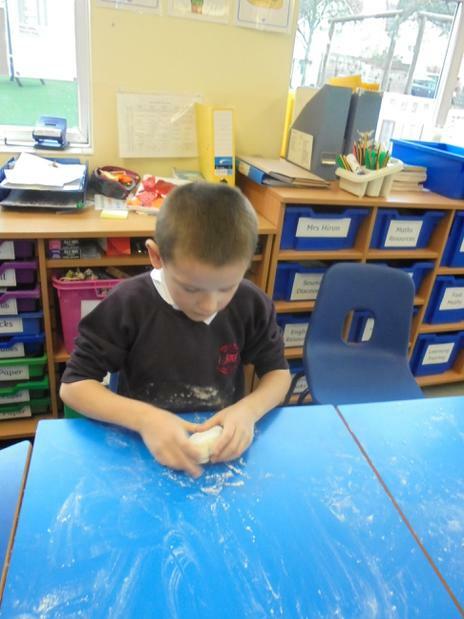 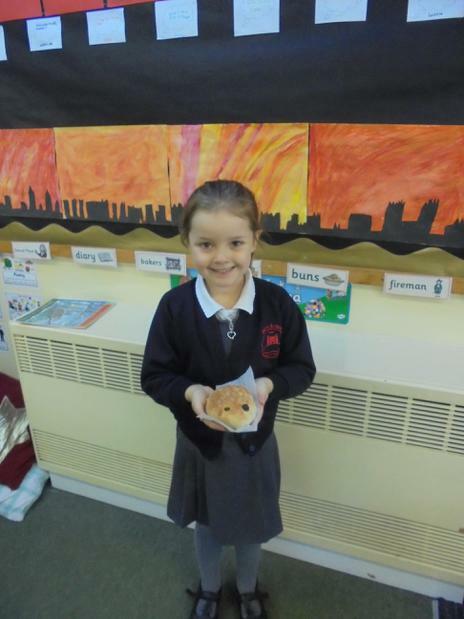 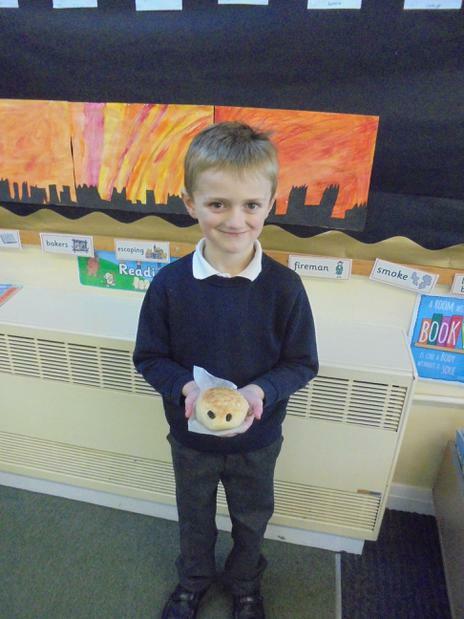 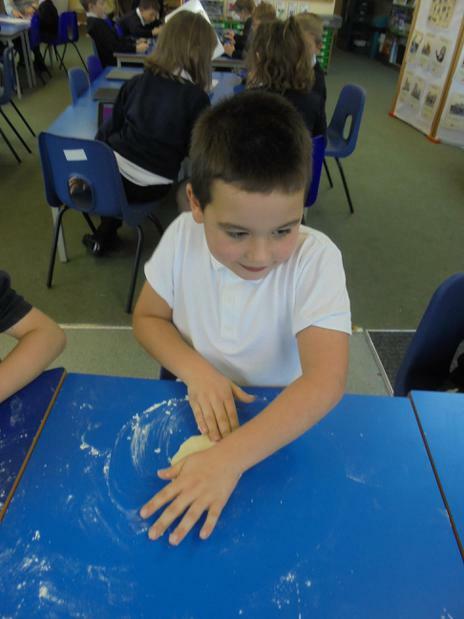 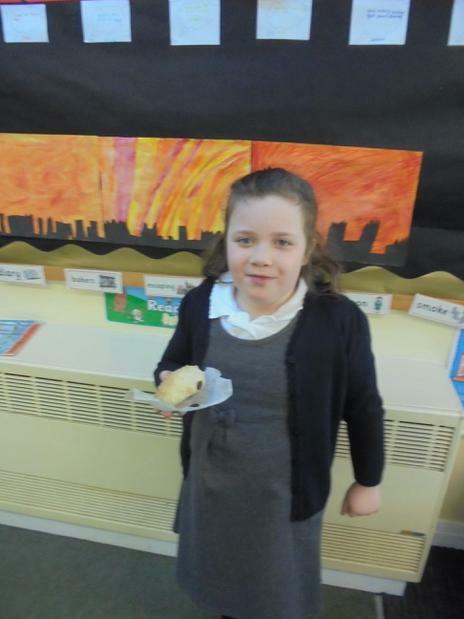 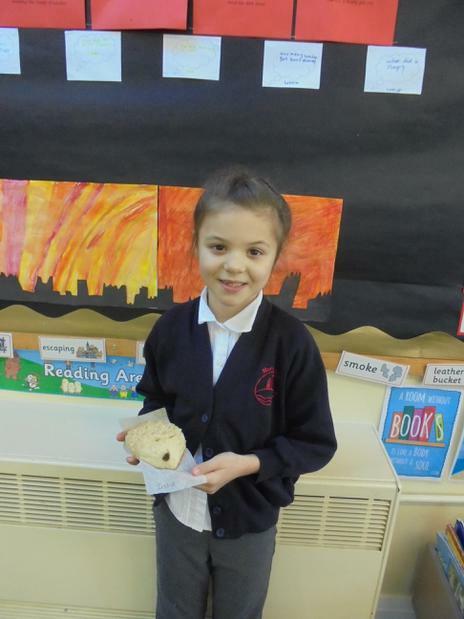 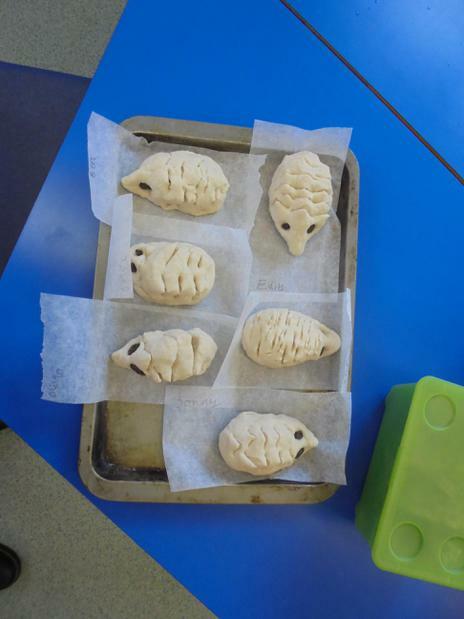 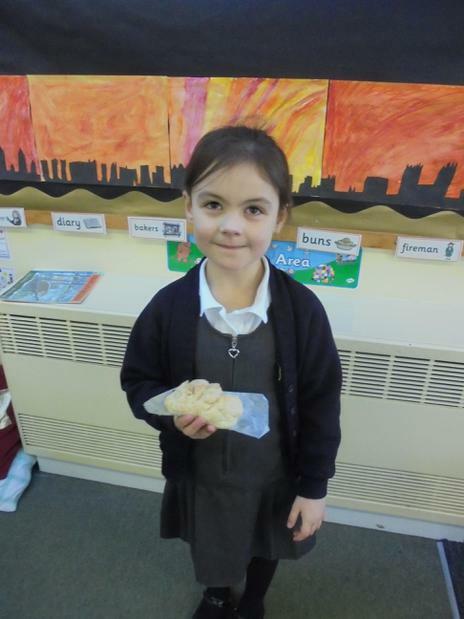 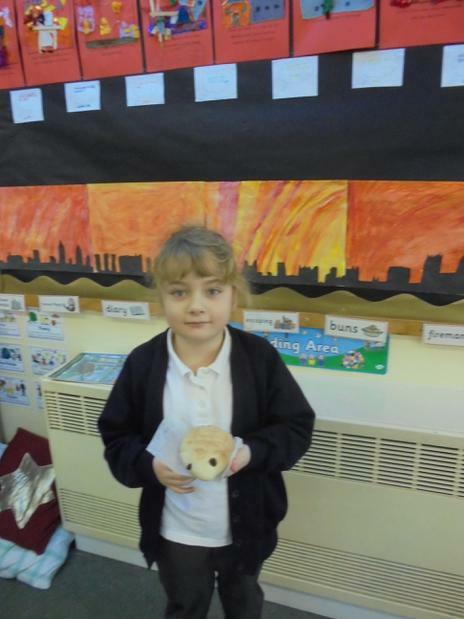 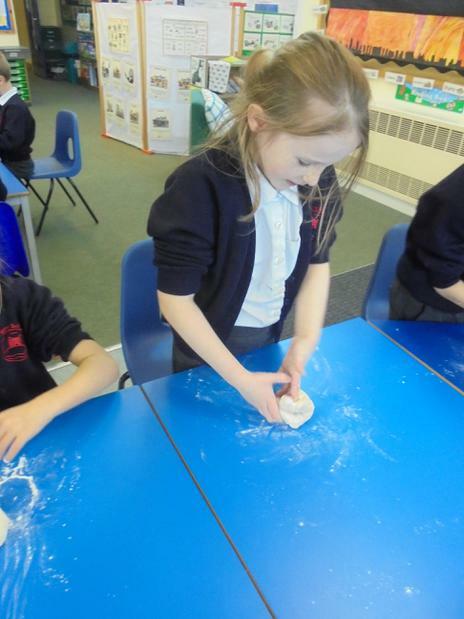 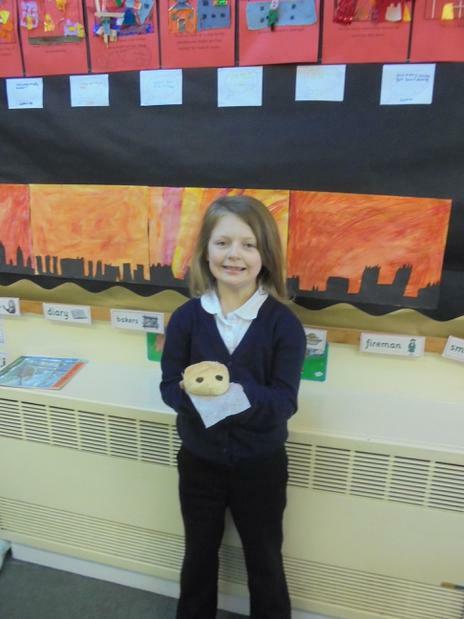 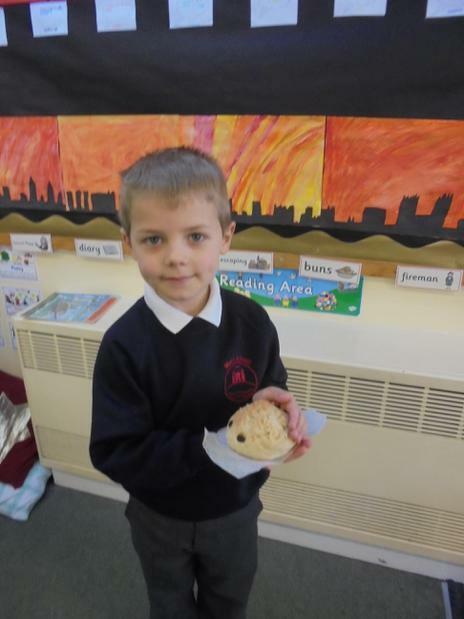 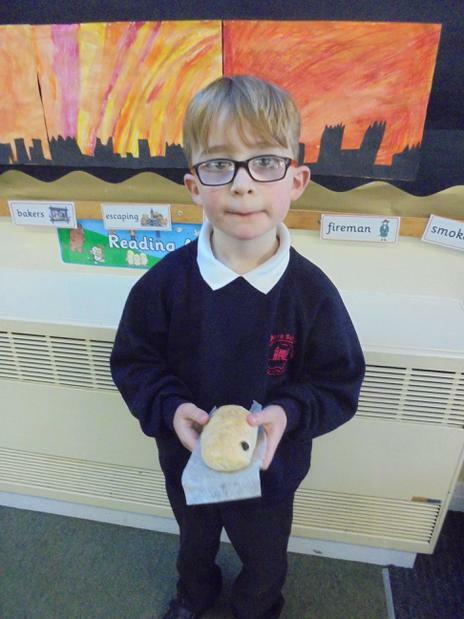 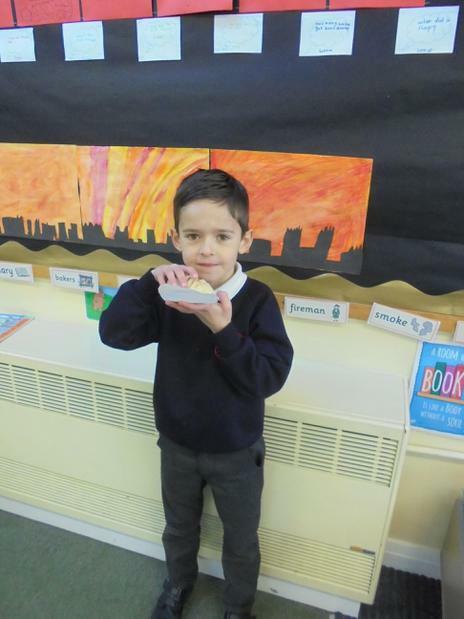 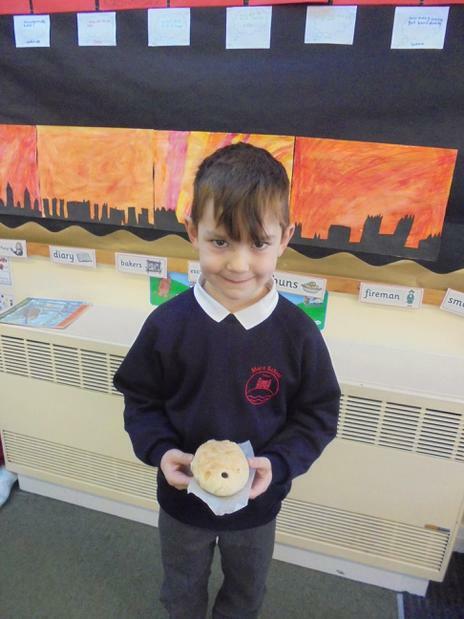 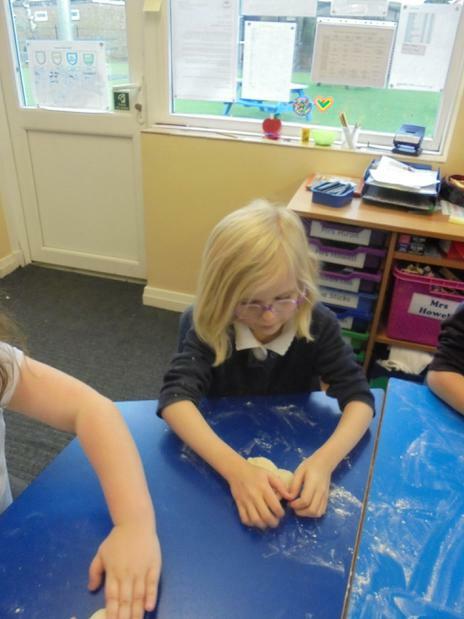 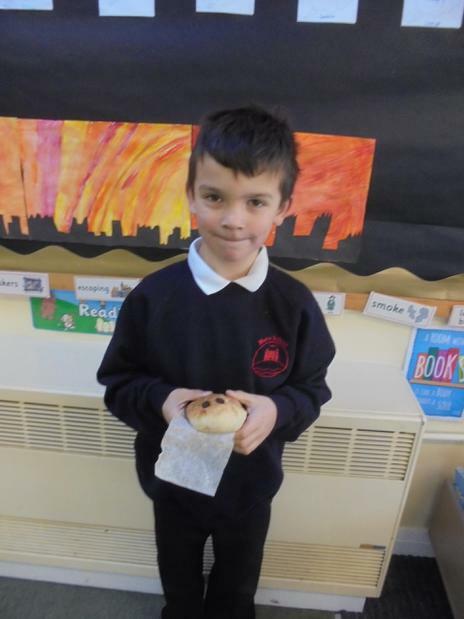 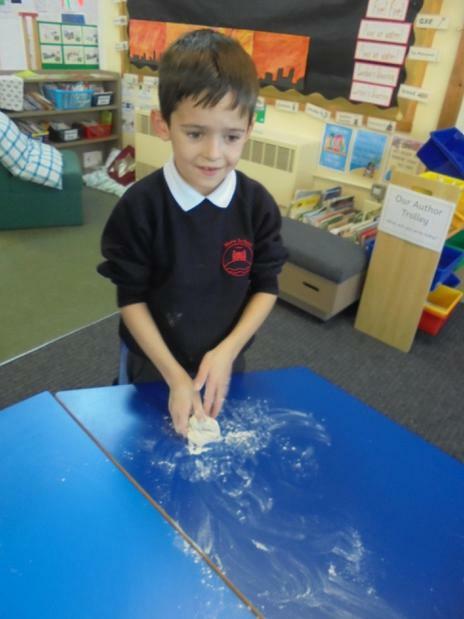 We have made bread rolls this week. 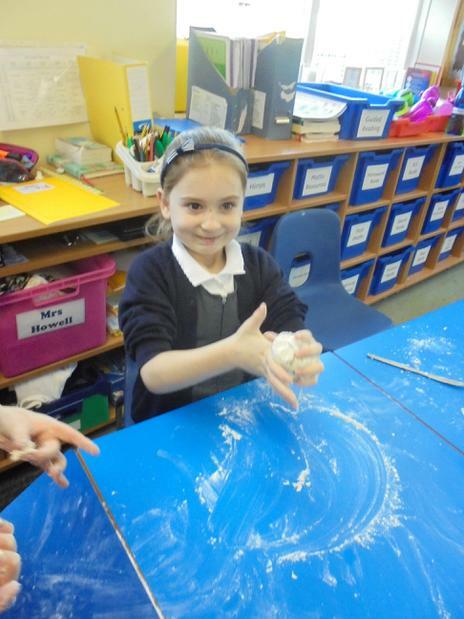 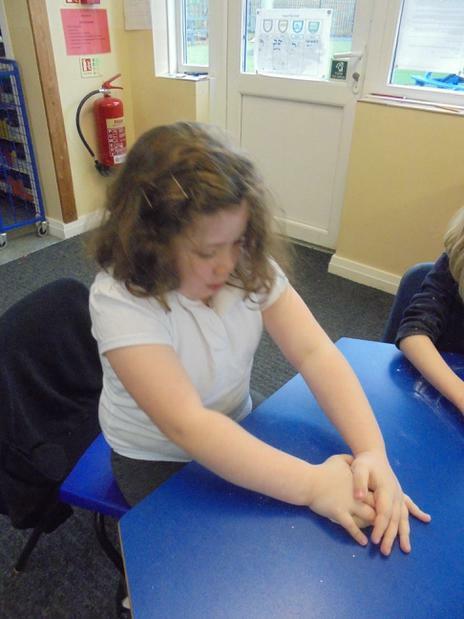 We linked it with Science and Changing Materials. 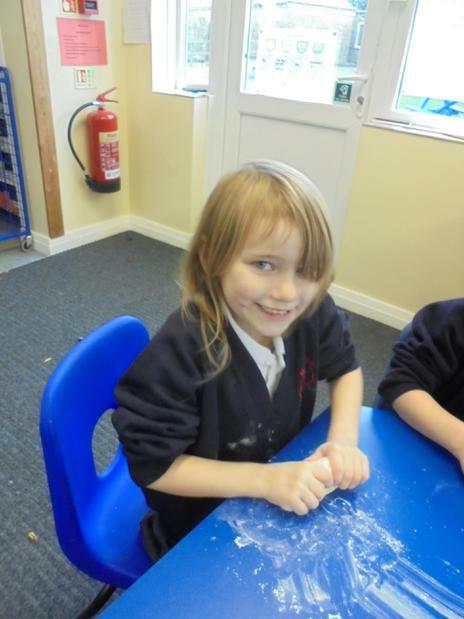 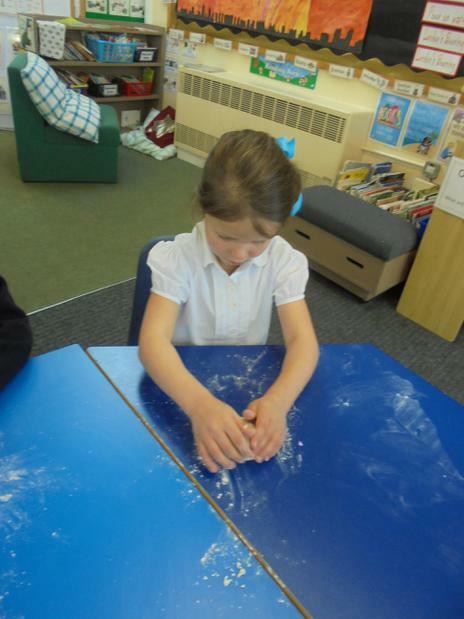 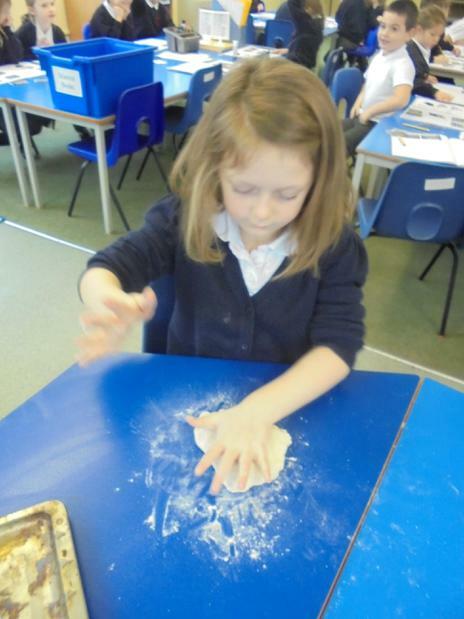 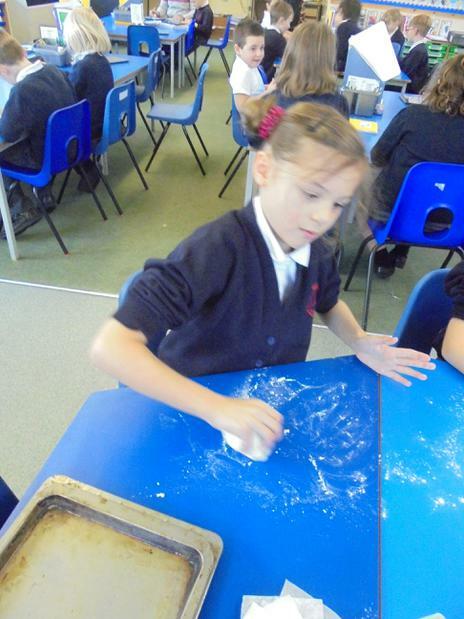 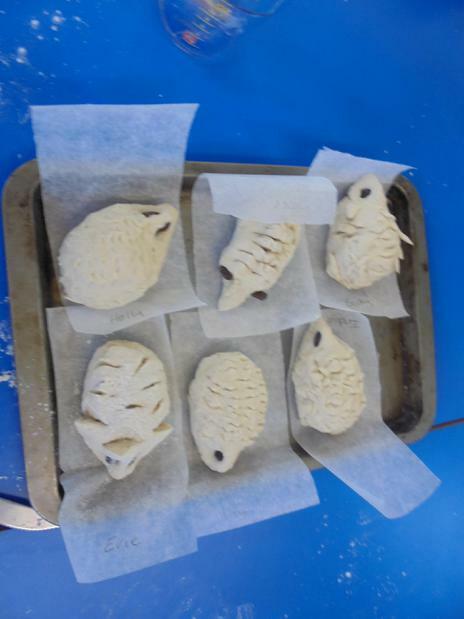 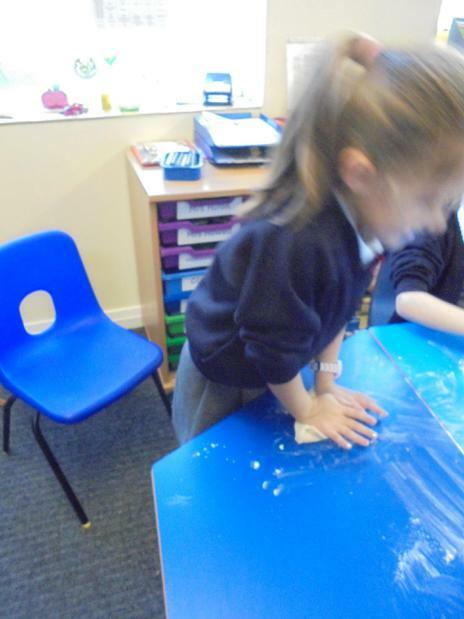 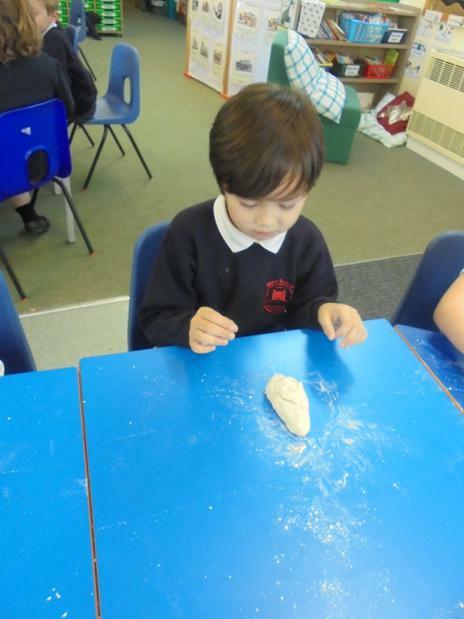 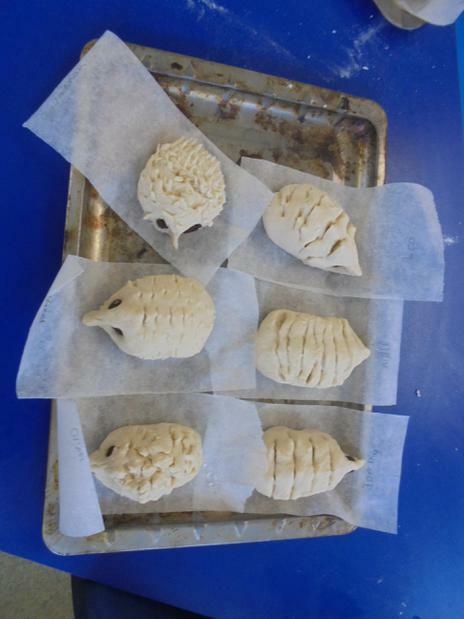 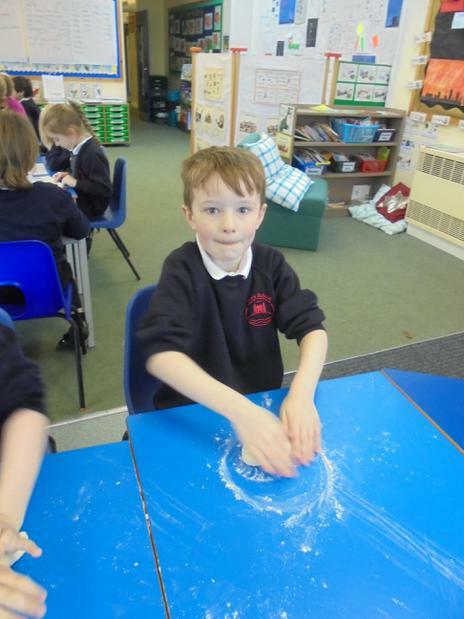 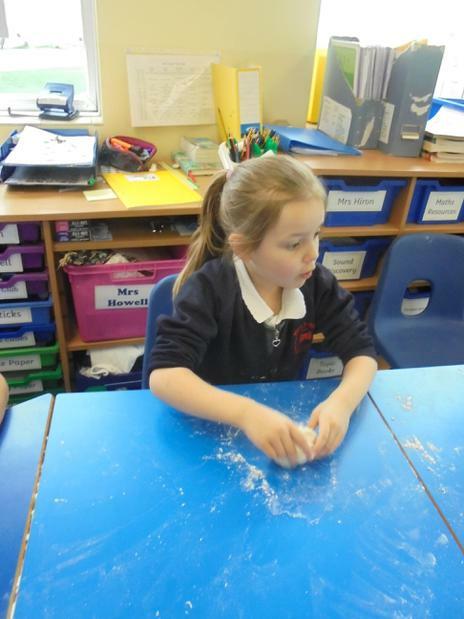 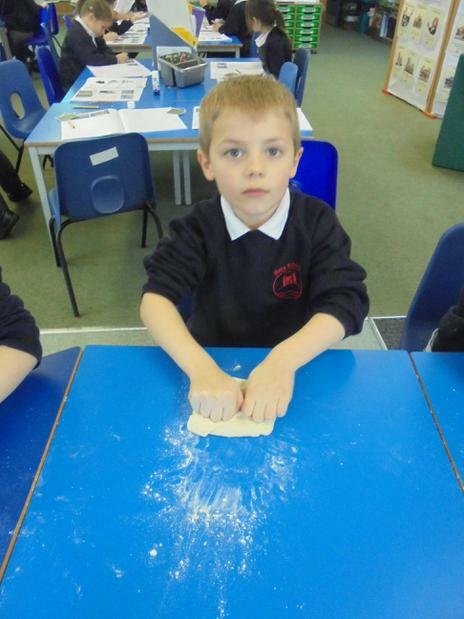 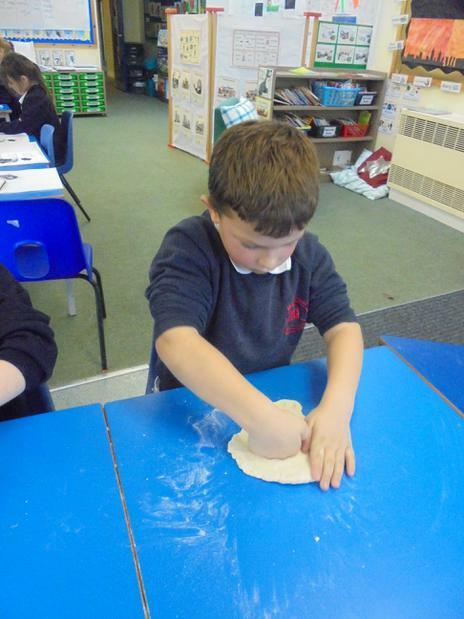 As we made it, we talked about changing the flour by adding water, and then by cooking the dough. 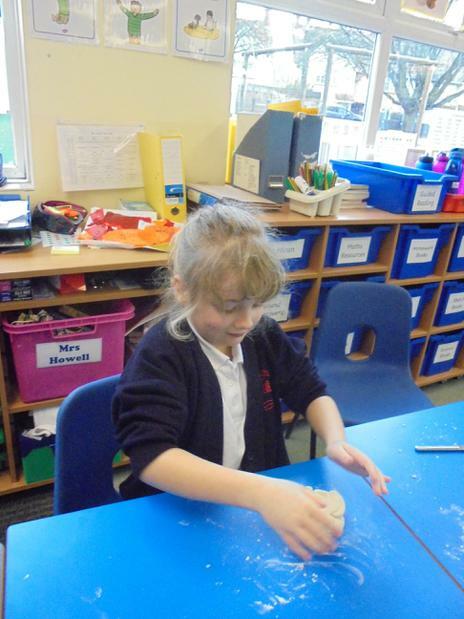 We talked about whether it could be changed back at any stage, and realised that it couldn’t. 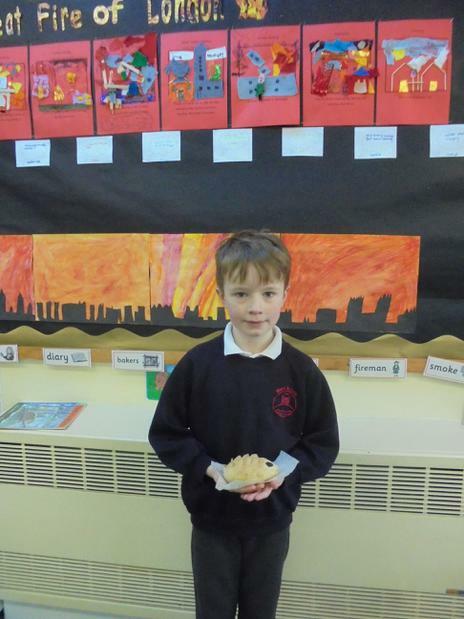 We also linked it to the Great Fire of London and the bread being cooked at the bakers before it caught fire.